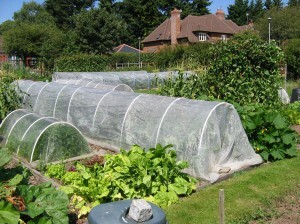 Who are the Welwyn Allotments Association? 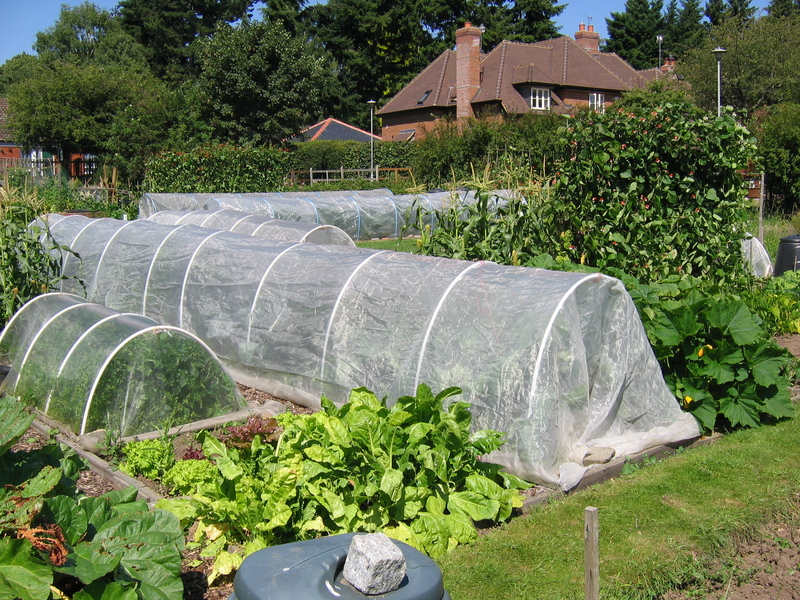 The Welwyn Allotments Association is a volunteer led organisation, created to support and promote allotments and home gardens in the area. WAA is run by a small committee of members who work on your behalf to deliver all services. We are funded almost entirely from membership subscriptions. Joining the WAA means members become part of a mutual support group that promotes interest in growing fruit, vegetables and flowers. Other benefits include: access to the WAA Allotment shop, located on the Lockleys Drive allotment site (next to the car park). Our shop sells a wide selection of horticultural essentials, such as compost, farm-yard manure, netting, fleece, bamboo canes, slug pellets etc. All prices are competitive compared to other outlets and it is a very convenient facility. It is not necessary to be an allotment holder to enjoy the privileged use of the WAA Allotment Hut in Lockleys Drive – but you do need to be a signed-up member. The annual subscription for 2017 is £8, and membership forms are available from the WAA Allotment Hut. The WAA Shop is open 11.30 a.m. to 12.30 a.m. on Sunday mornings from March to October, and also on Saturday mornings in April and May. Throughout the year members will receive 4 Newsletters, a monthly Shop e-Bulletin, plus regular email updates.We hold social events such as a summer BBQ, a plant stall at the street market during Welwyn Festival Week and mince pies and mulled wine in the hut at Christmas. We offer a discounted seed scheme through King’s Seeds where members can purchase seeds from a catalogue. Competitions during the year, such as the best allotment plot, a photographic competition, the biggest pumpkin, and the tallest sunflower plant are just a few that are organised. New ideas for competitions and events are always welcome.